LCT launched the first full steel LC-3 AEG in the world in October, 2017, but we keep to develop LC-3 Series AEG, the latest one is the LC-3 with A4 Stock(Retractable Stock) which was made by stamping and welding and riveted the rubber. It is the solid and strong AEG like real one. The predecessor of Li Cheng Technique Business Company was Li Cheng Pattern Making Industry, initially was established in 1982 as an traditional factory for producing in various types mold and iron hardware machined. Based on the accumulation of experience and the market demand, we gradually involved in the professional development and design of the industrial molds, which can be used for producing the automotive parts, sport equipment, medical supplies…etc. Afterwards, the market has faced the phenomenon like highly homogenization, low profit as well as the non-rational competition during several years. In 2004, we had an opportunity to involve the market for producing the puttyblower of the survival game, and also successfully developed the puttyblower of AK series. We are very glad to have the chances to join this highly specialized and historical elegant market. For this reason, we visit each exhibition so as to deeply understand the real demand from the players. Based on the good experience of 30 years in development molds for each field as well as 3 years of OEM and ODM. 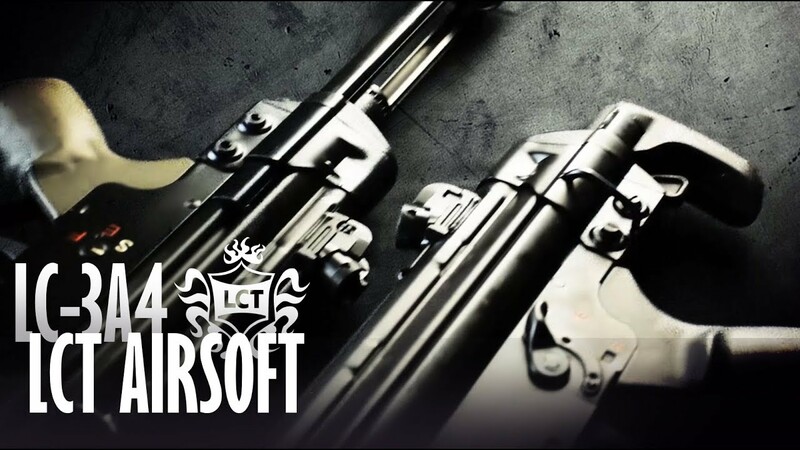 We officially established “Li Cheng Technique Business Company” in 2007 with the brand “LCTairsoft”,. Believe we can made more lifelike historical famous gun for various military gun fans, and assist the player to obtain the biggest satisfaction in the game!